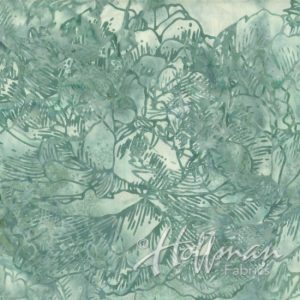 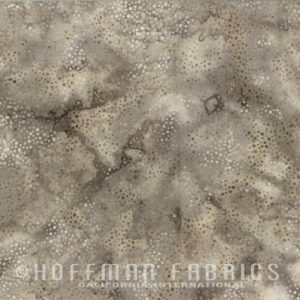 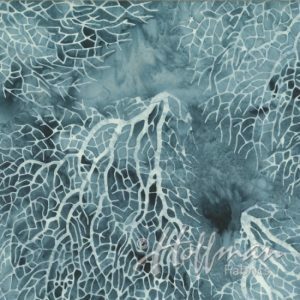 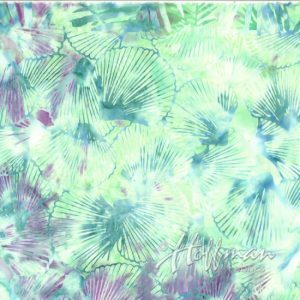 100% cotton Bali Batik marbled full of color and character for Hoffman Fabrics. 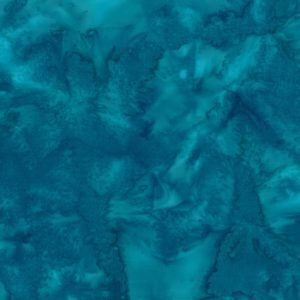 You will use this color more than you think. 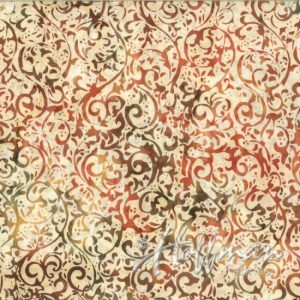 The rich browns, reds, and rusts in this marble fabric make it one that the Fall season can’t live without. 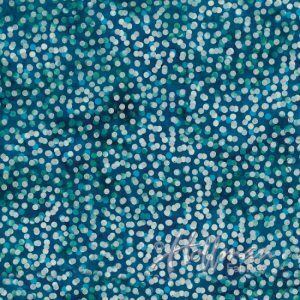 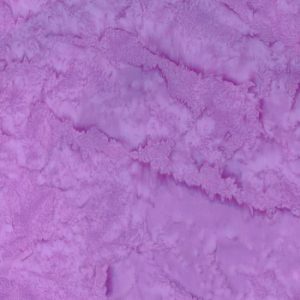 You will find a spot in any project for this color. 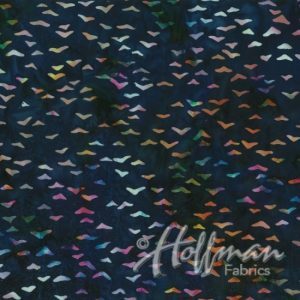 Don’t miss out on this fabric. 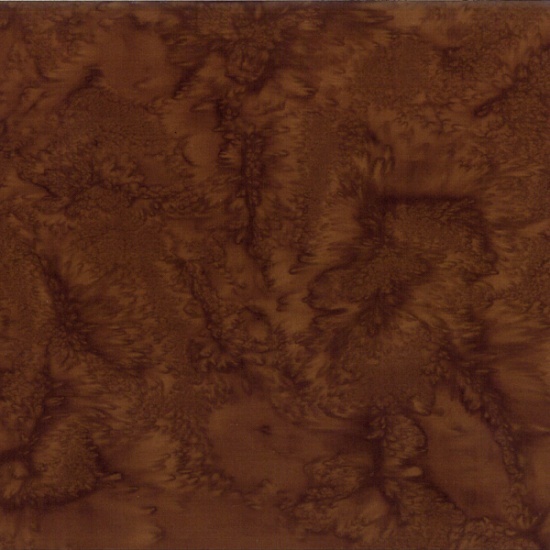 I think even your wildlife quilts will need a little of this color in them.